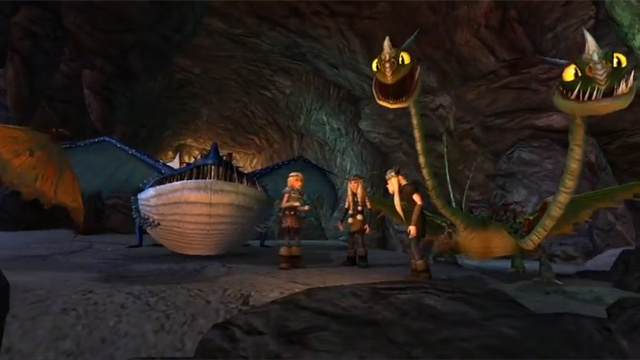 School of Dragons whisks players away to the cold frozen north as they take up the reigns of their own dragon while training under the watchful eye of Hiccup and his dragon, Toothless. 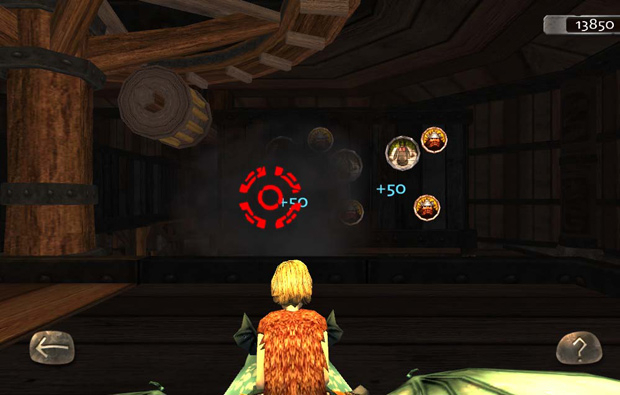 Join up with beautifully rendered mini-games as you work with your fellow Vikings to raise the best fireball throwing, hang gliding dragon of them all! 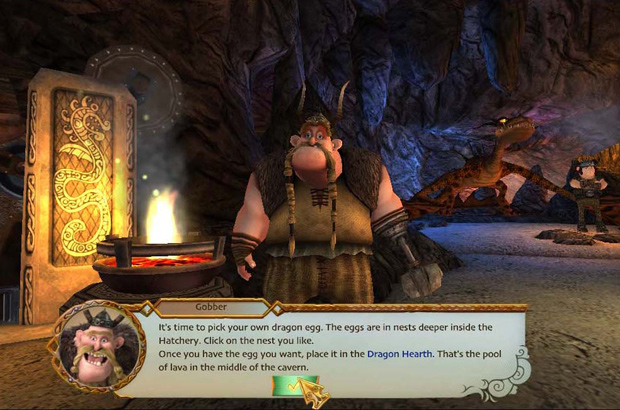 Raise a Dragon from the Egg: Players will gain a newborn dragon that they'll need to kept fed, trained, and exercised through a number of mini-games. 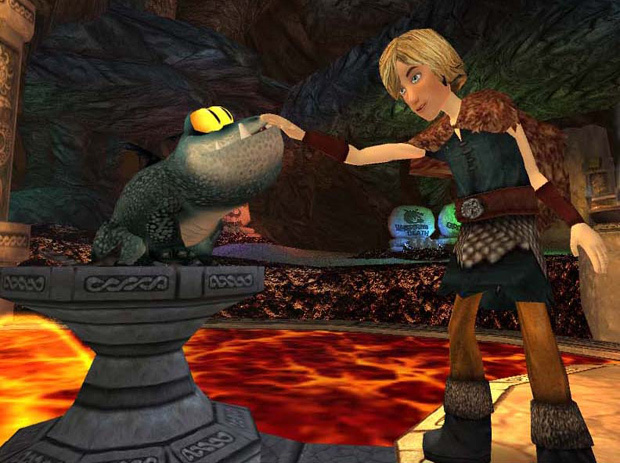 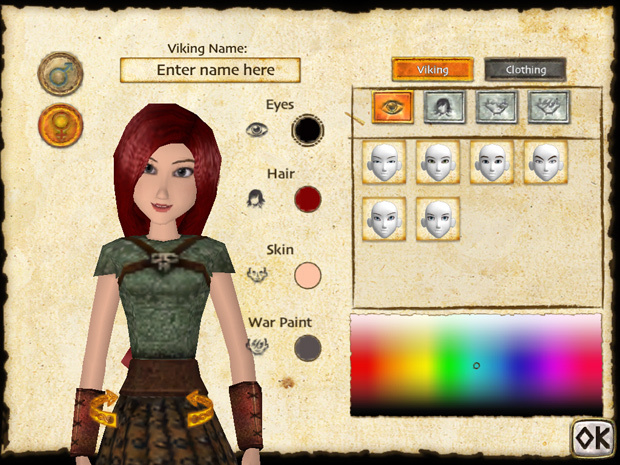 Dreamwork's Styled Graphics: Even though the game is playable on the browser or mobile devices, it still offers the iconic graphics and well-rendered characters of the movie. 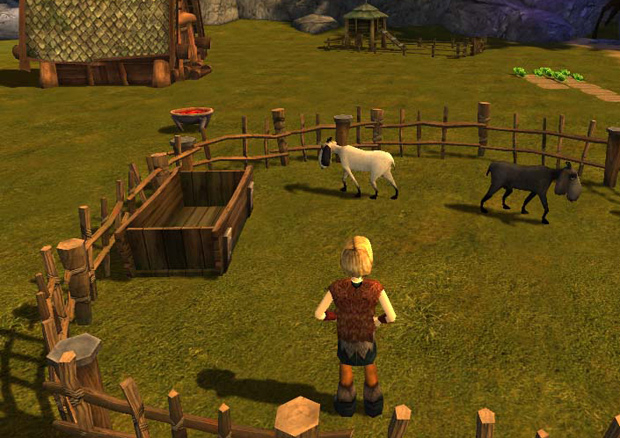 Mini-Games Galore: From races and time trials to shooting galleries and Farmville style ranching, players will find a plethora of activities to keep them busy. 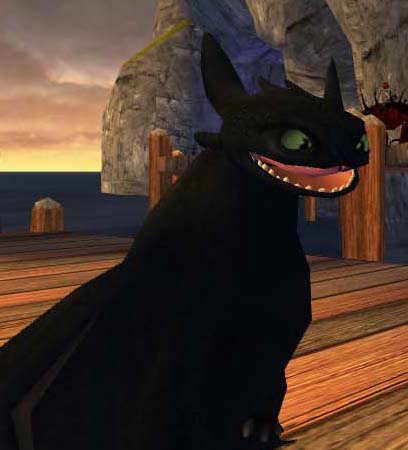 Single-Player Option: Afraid of letting your child online just yet? 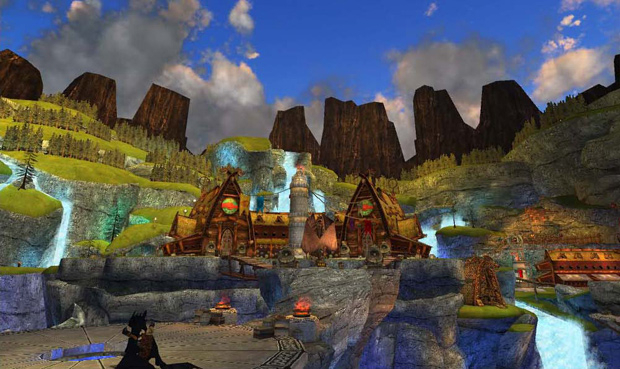 Activate the single player version to block out the community for interacting with them. 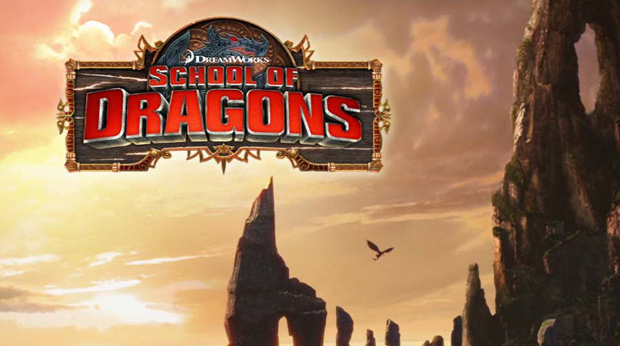 Dreamworks brings the world of 'How to Train your Dragon' to life in the browser with a new pet raising MMO, School of Dragons.